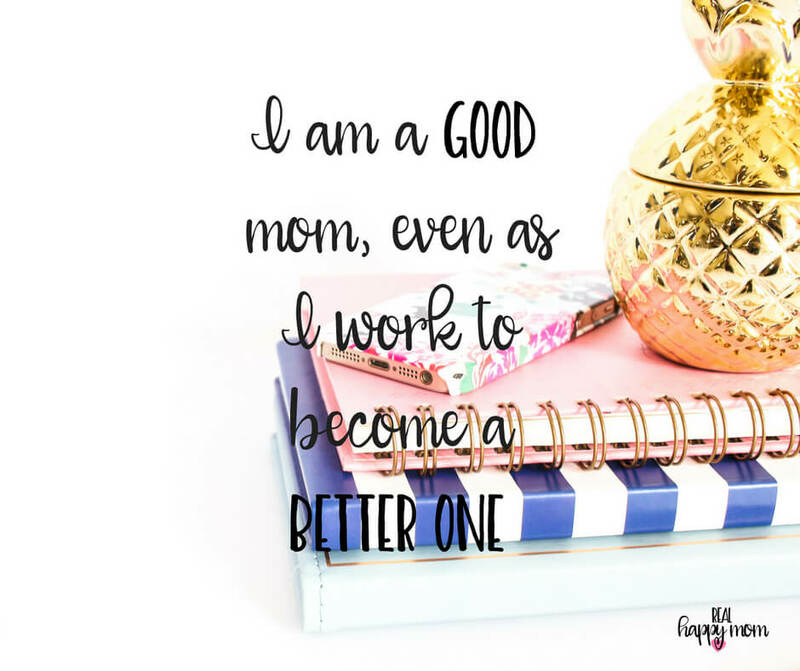 Motherhood is beautiful but challenging. 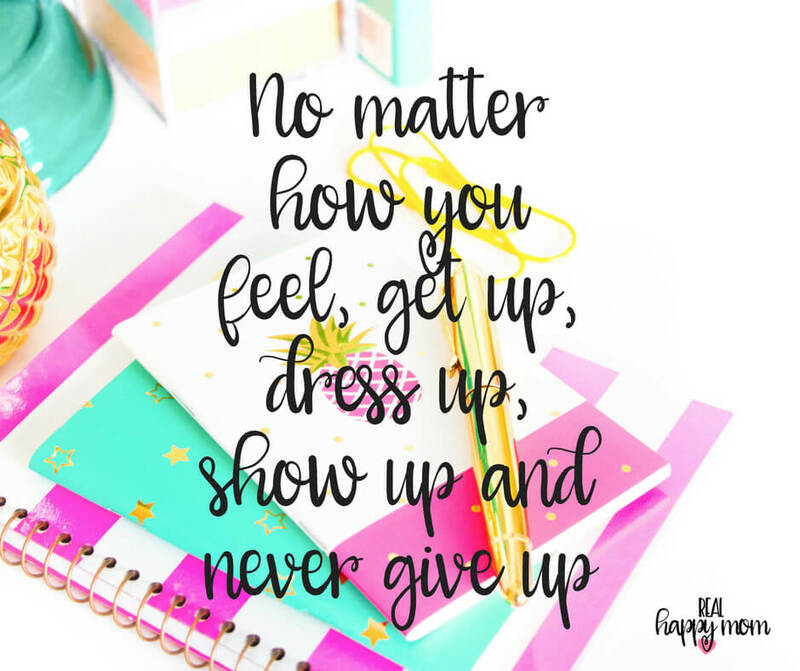 Every now and then we need something to help us persevere through the hard times. 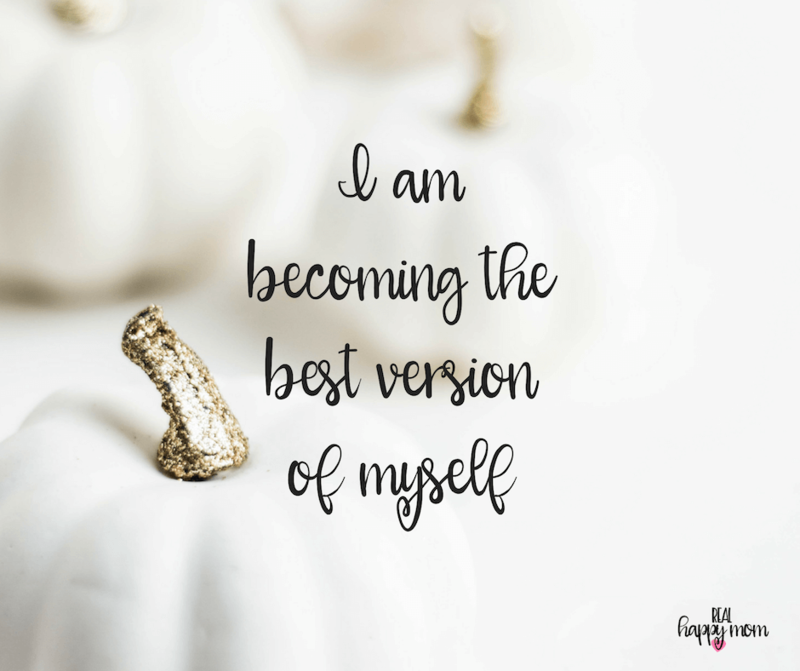 Positive quotes and affirmations have always helped me. 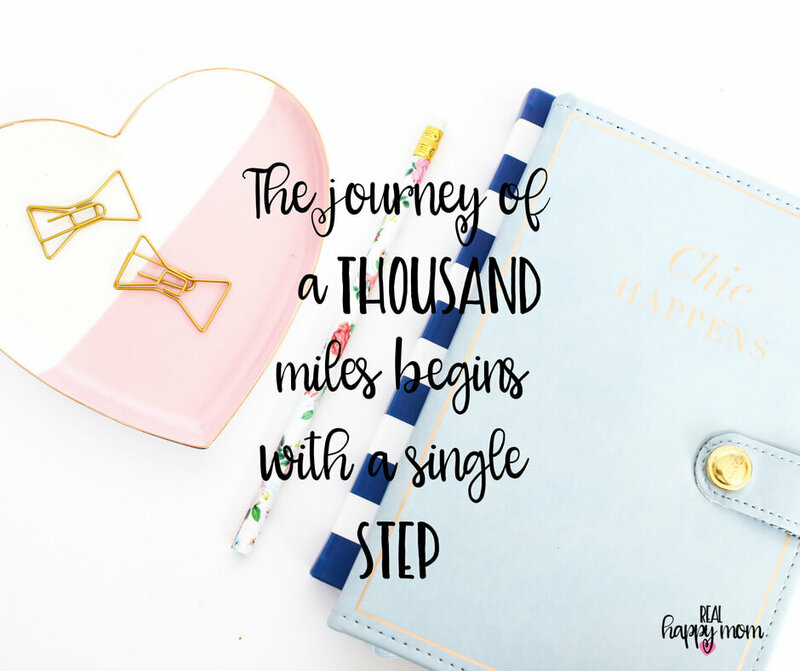 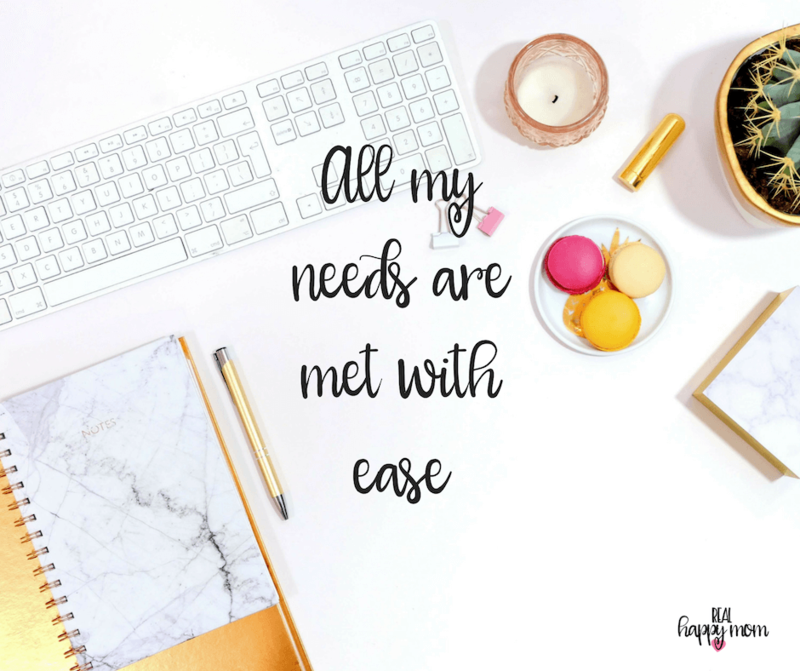 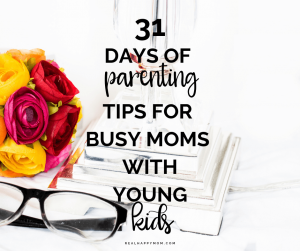 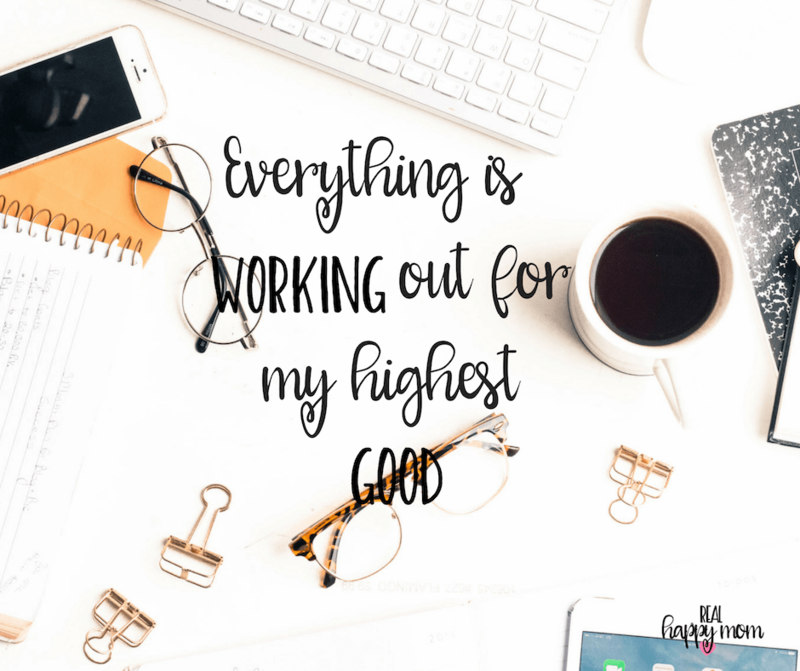 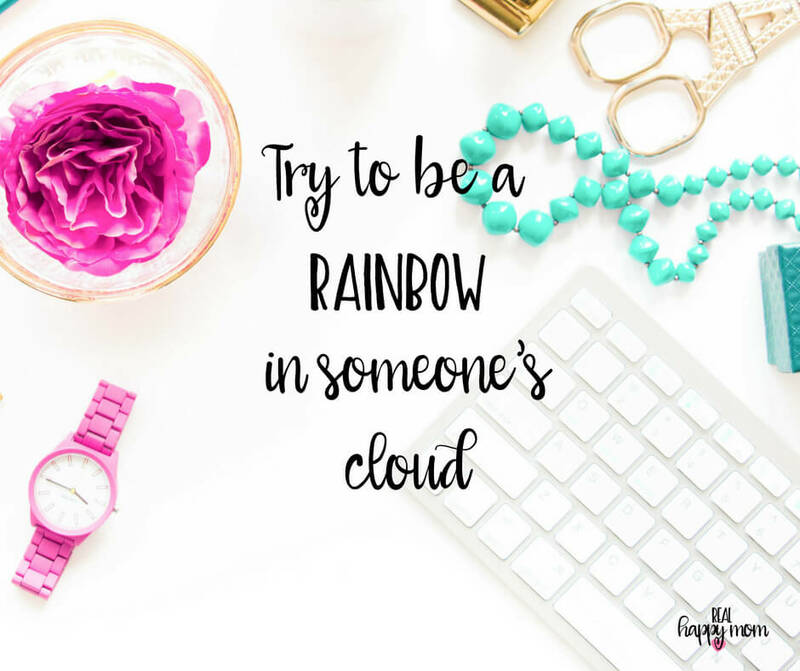 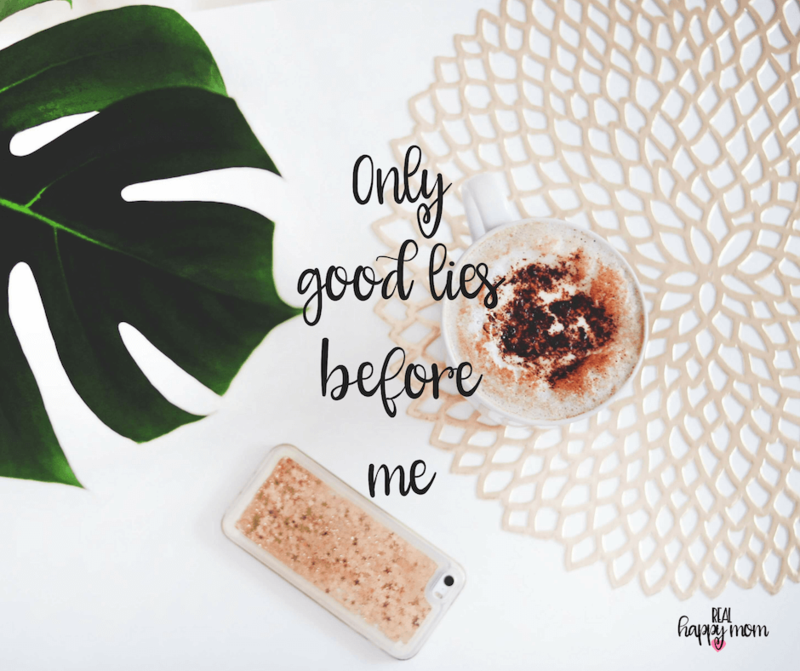 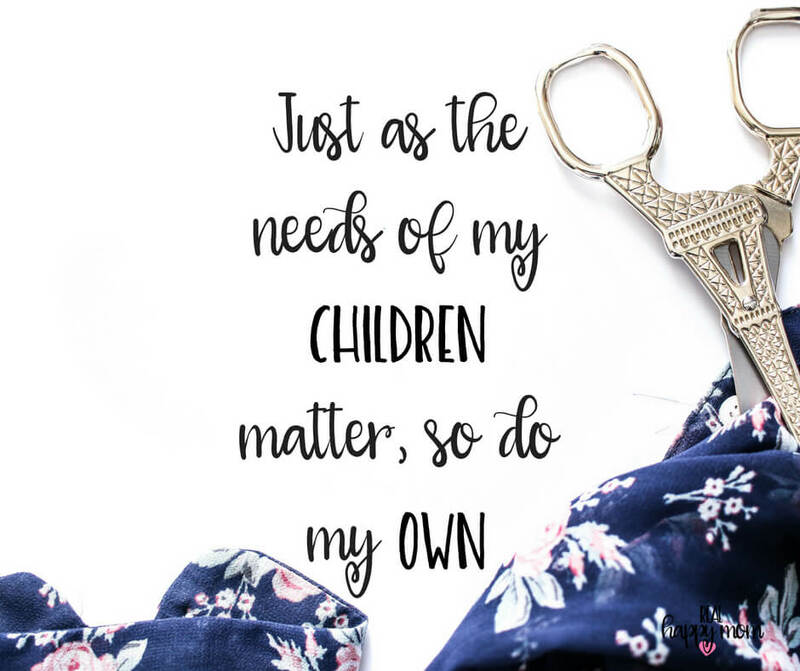 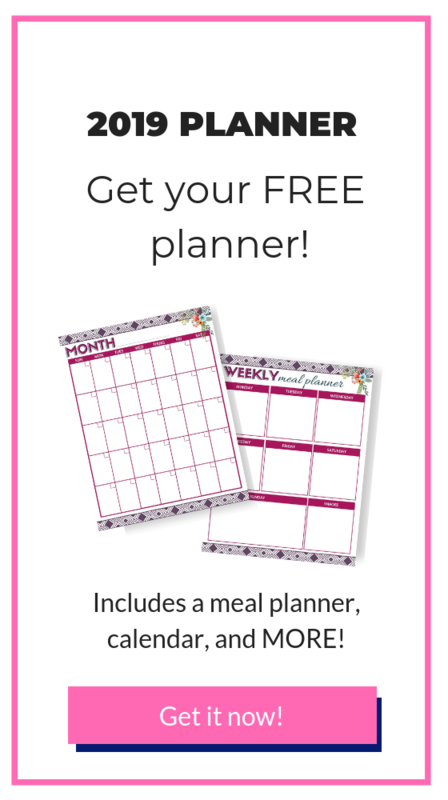 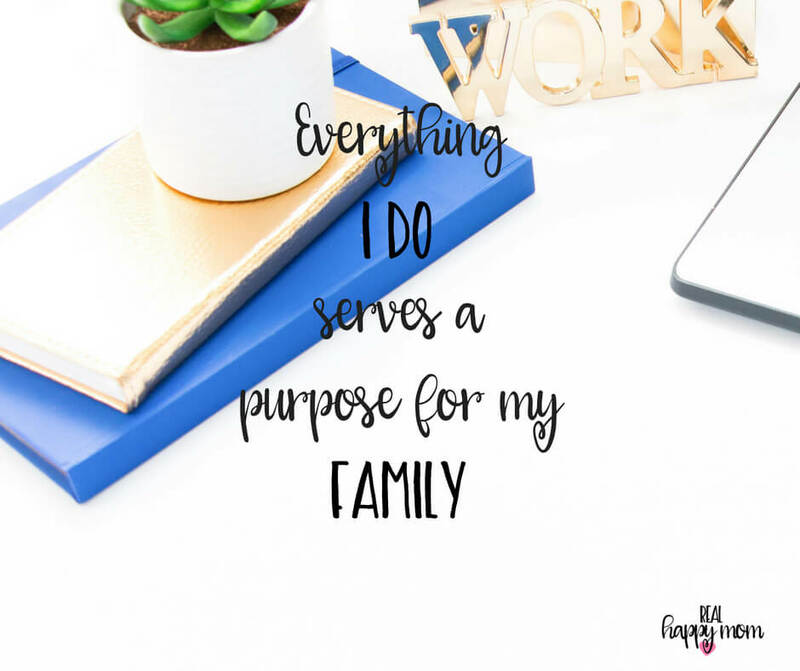 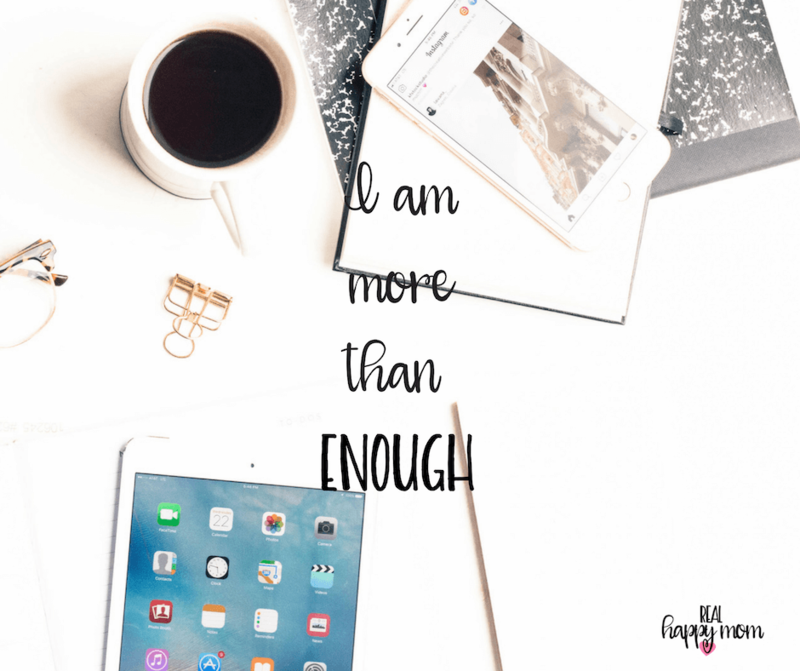 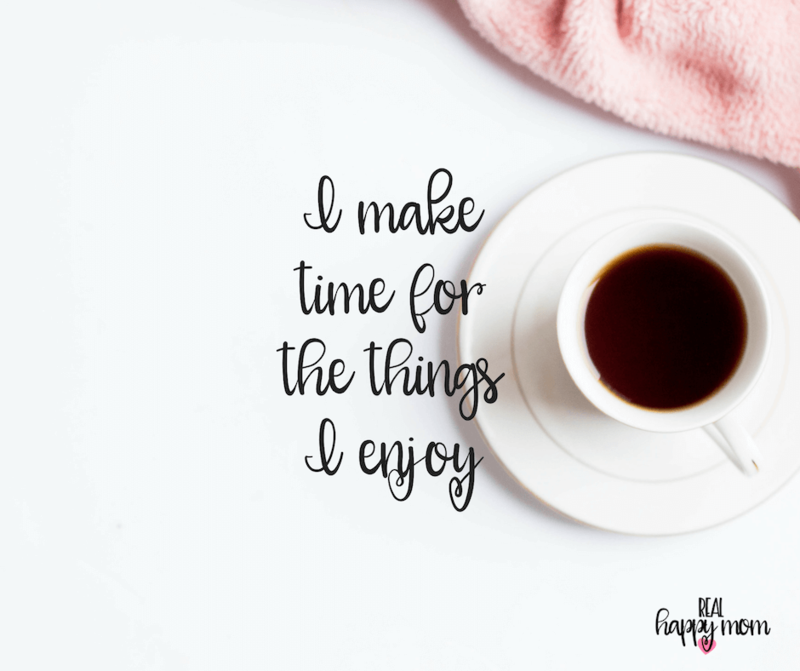 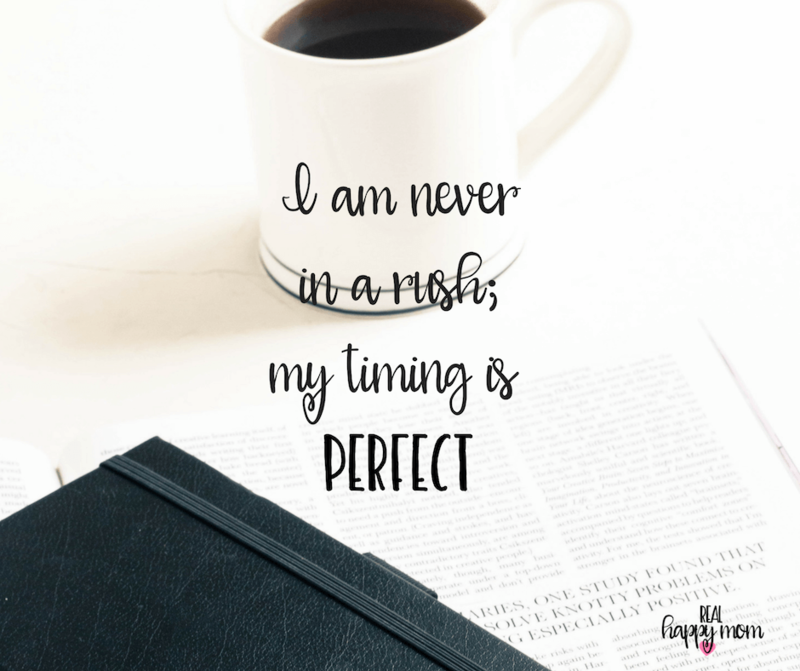 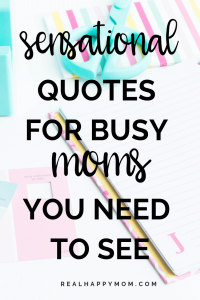 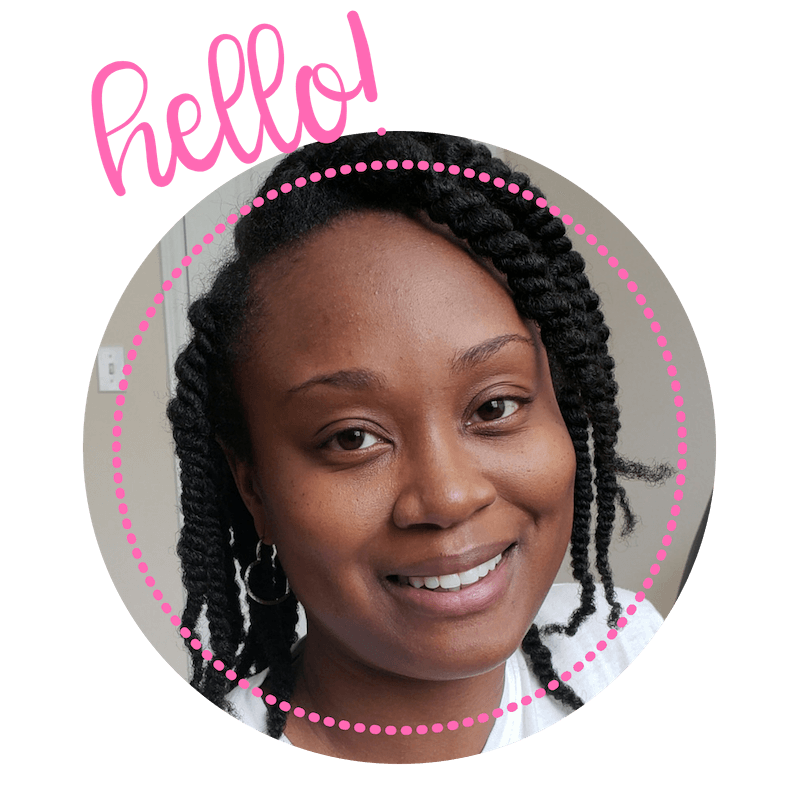 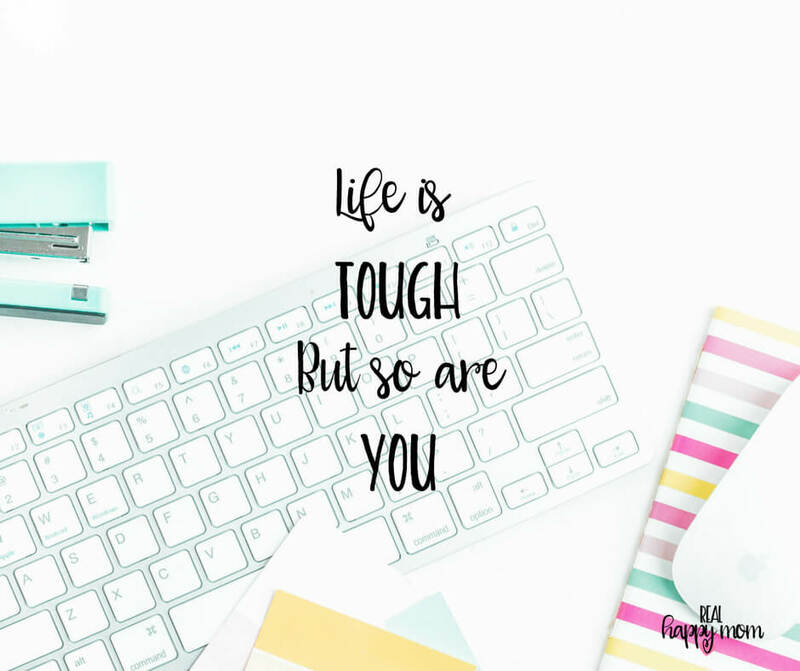 Today I want to share with you 28 of my favorite quotes for busy moms to help you stay positive. 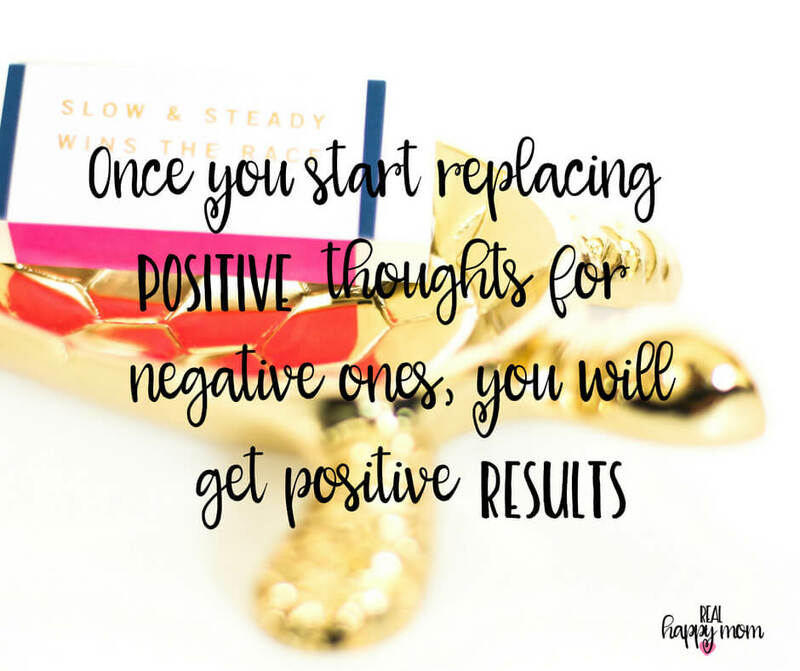 Once you start replacing positive thoughts for negative ones, you will get positive results. 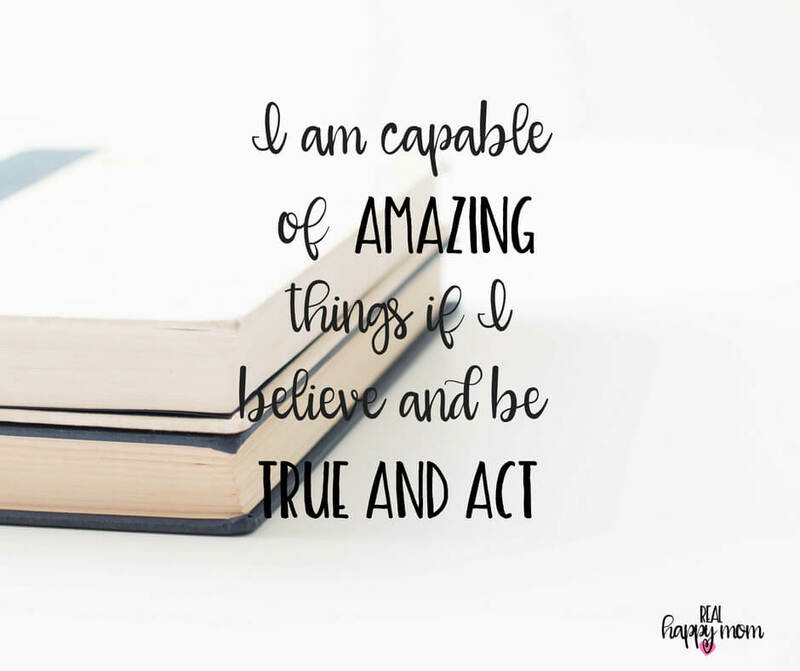 I am capable of amazing things if I believe and be true and act. 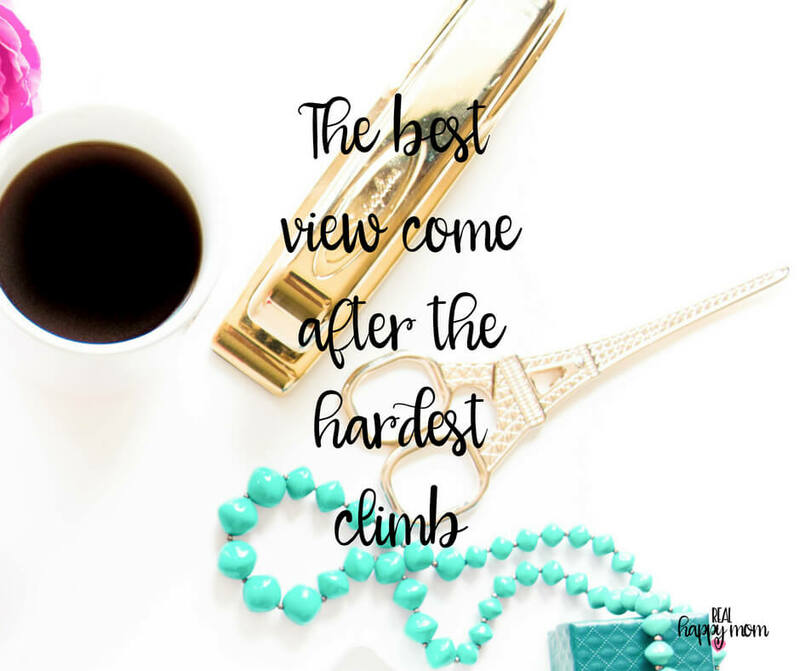 The best view came after the hardest climb. 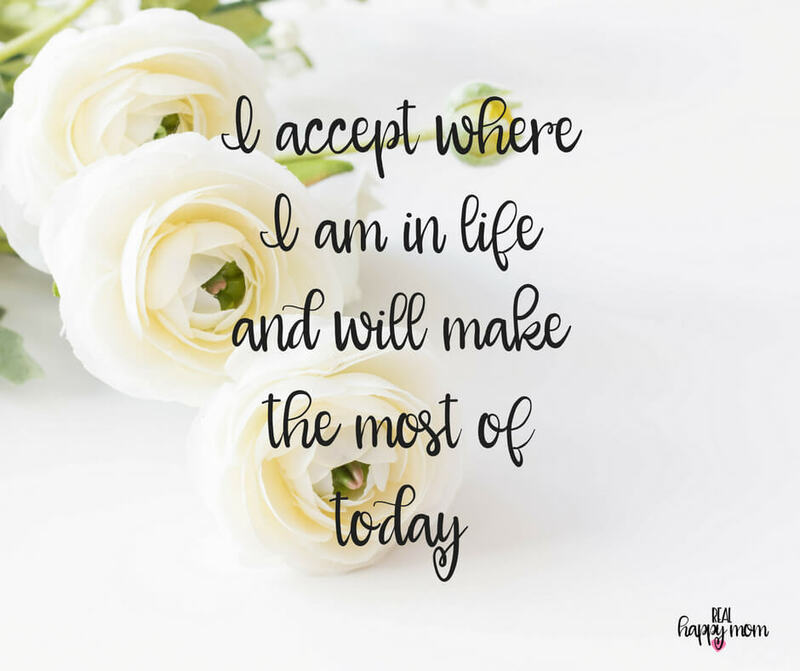 I accept where I am in life and will make the best of today. 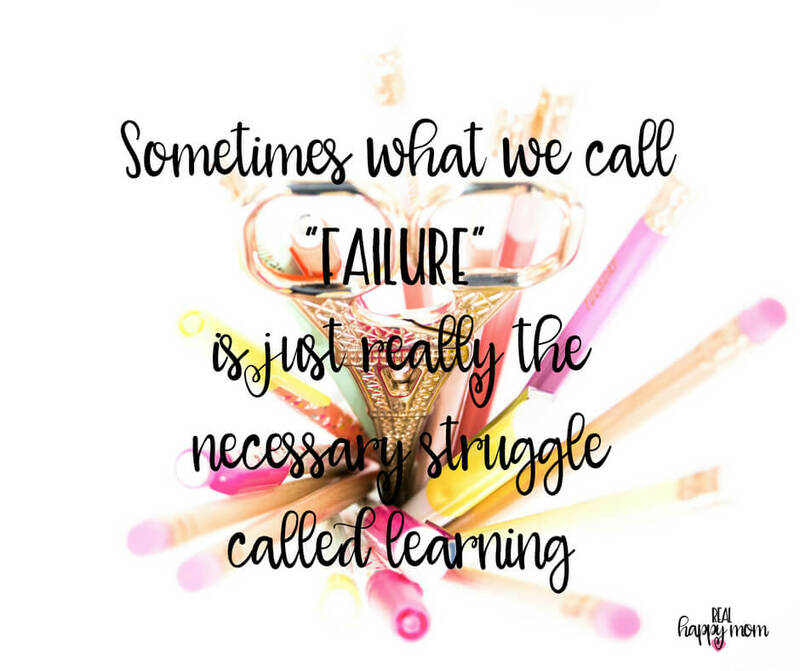 Sometimes what we call “failure” is just really the necessary struggle called learning. 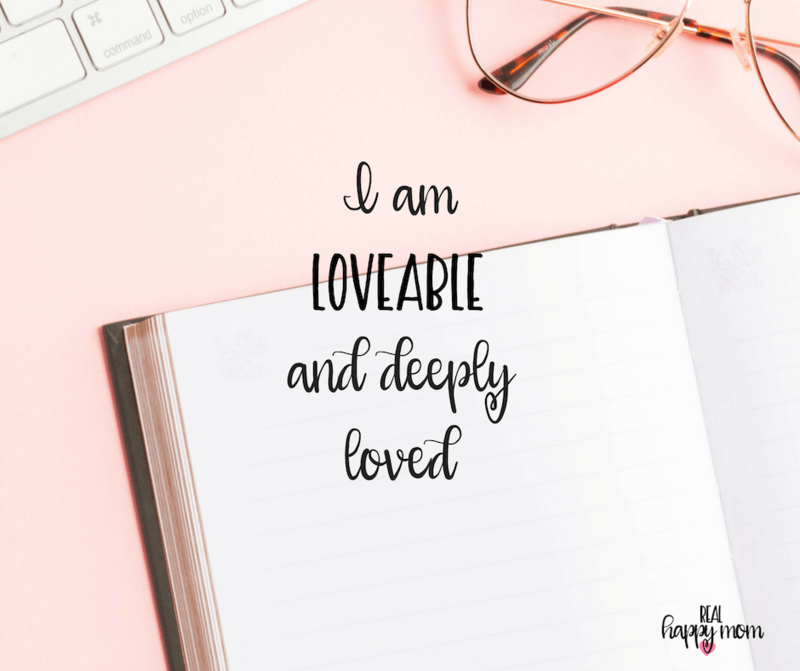 I am loveable and deeply loved. 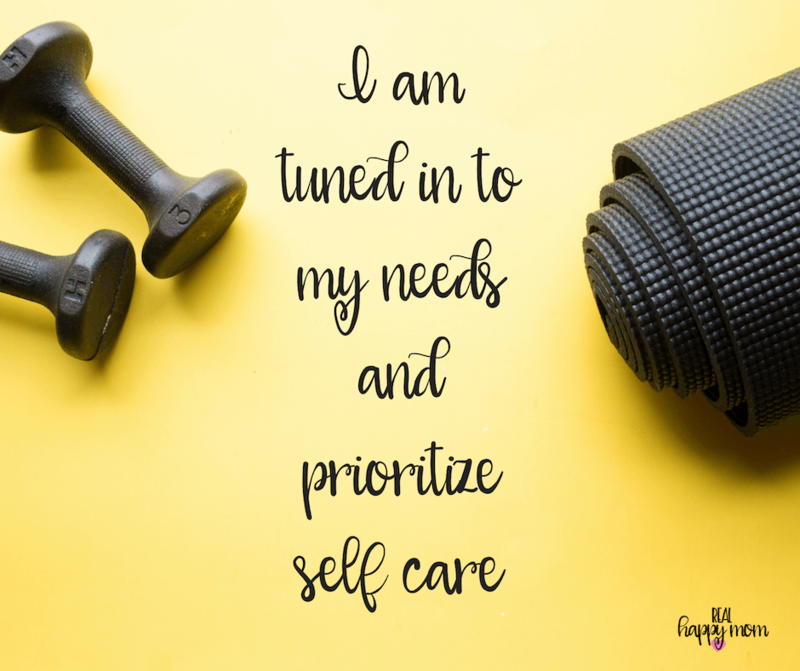 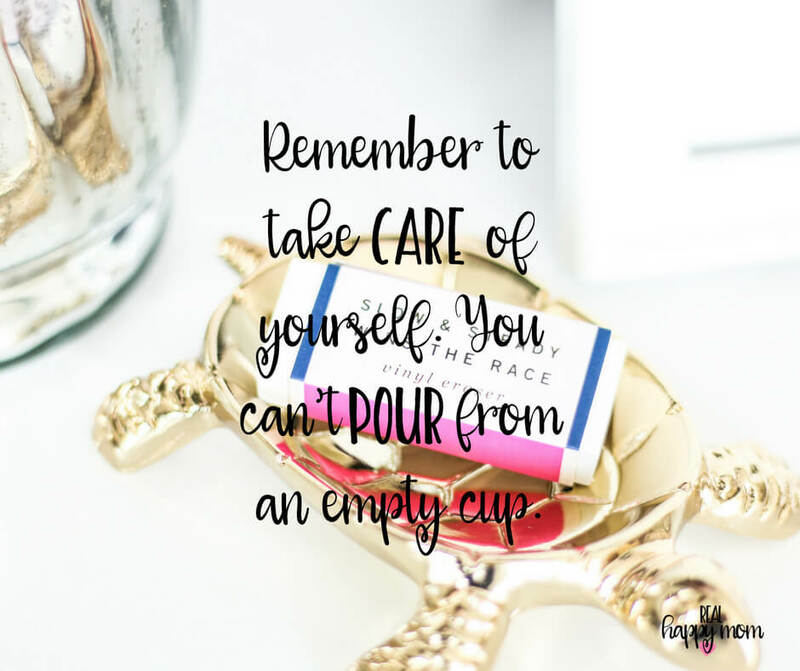 I am tuned in to my needs and prioritize self care. 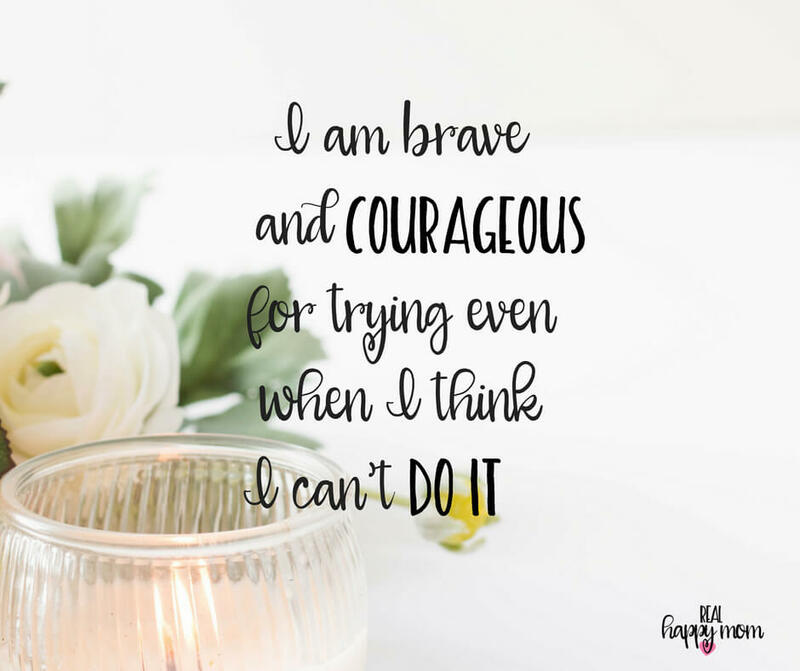 The next time you are feeling defeated or just need a little pick me up, say one of these quotes or affirmations. 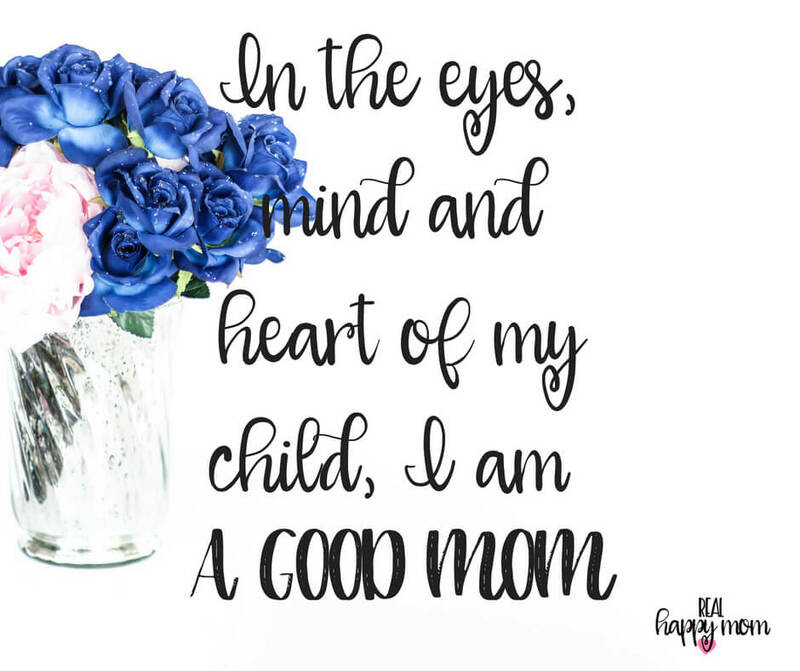 Maintaining a positive mind is one of the keys to being a happy mom. 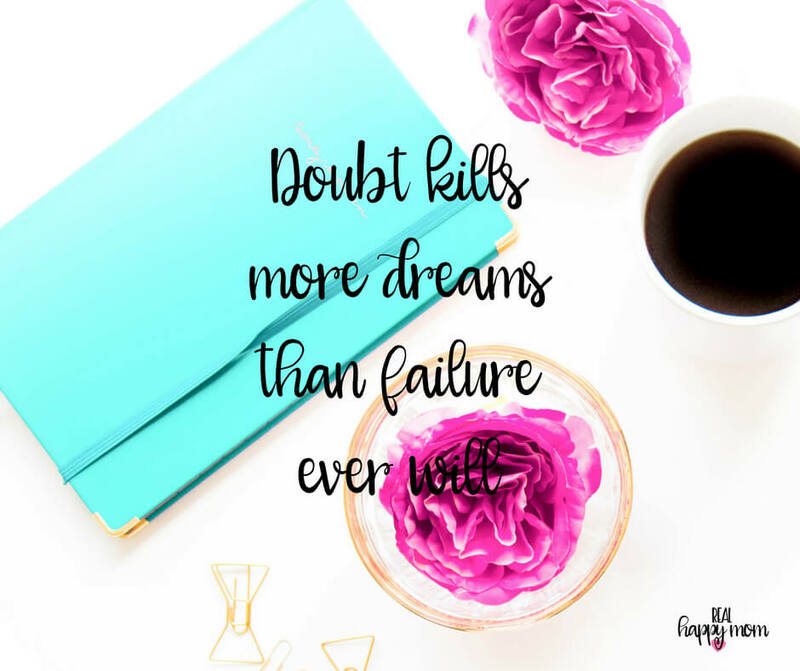 So, don’t allow the negativity around you to get you down. 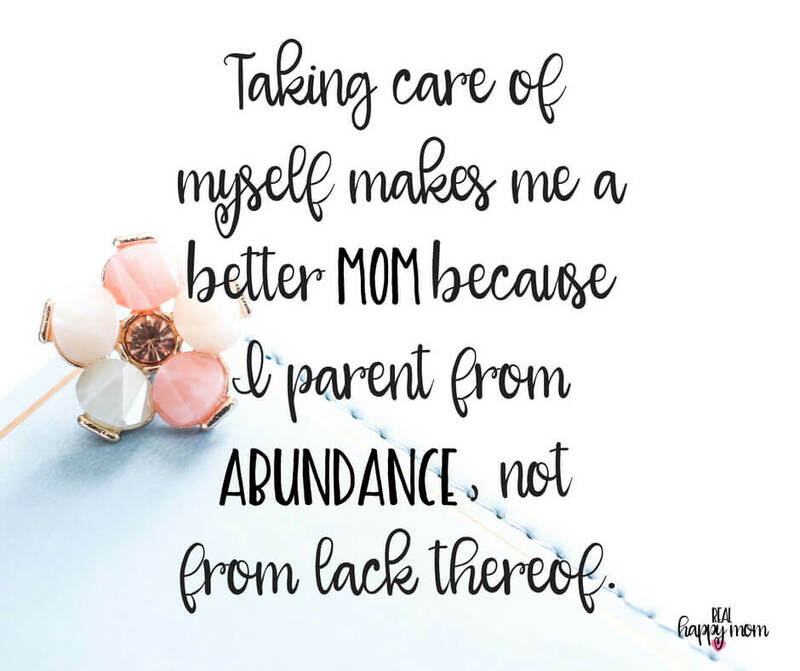 You are an awesome mom! 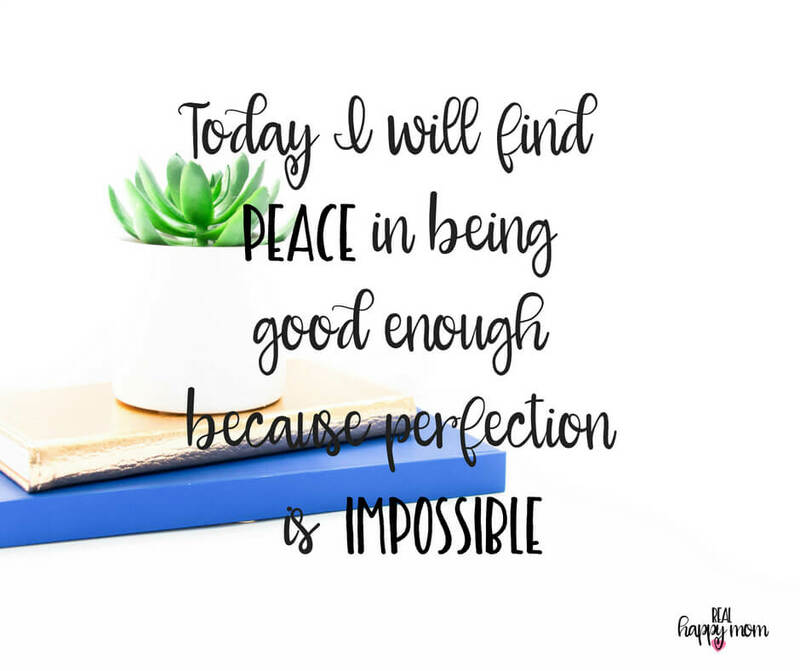 Let me know which one of the quotes or affirmations is your favorite in the comments below.